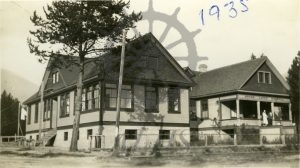 Arrow Lakes Hospital, 715 Broadway Street, Nakusp, 23 November 1935. Photo by W.B. 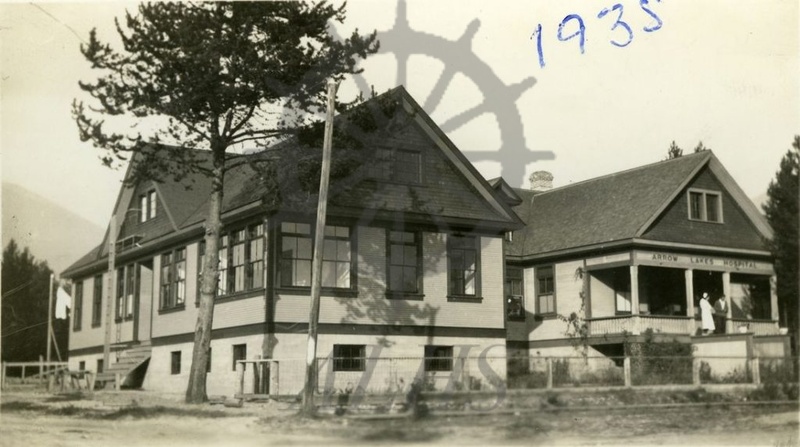 Allan and given to Ralph Islip, Secretary, Arrow Lakes Hospital.